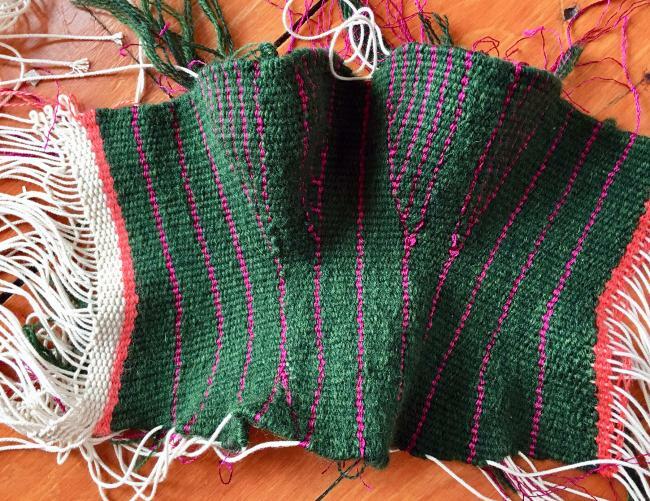 Both Sides Now Cowl Kits for Rigid Heddle – New! 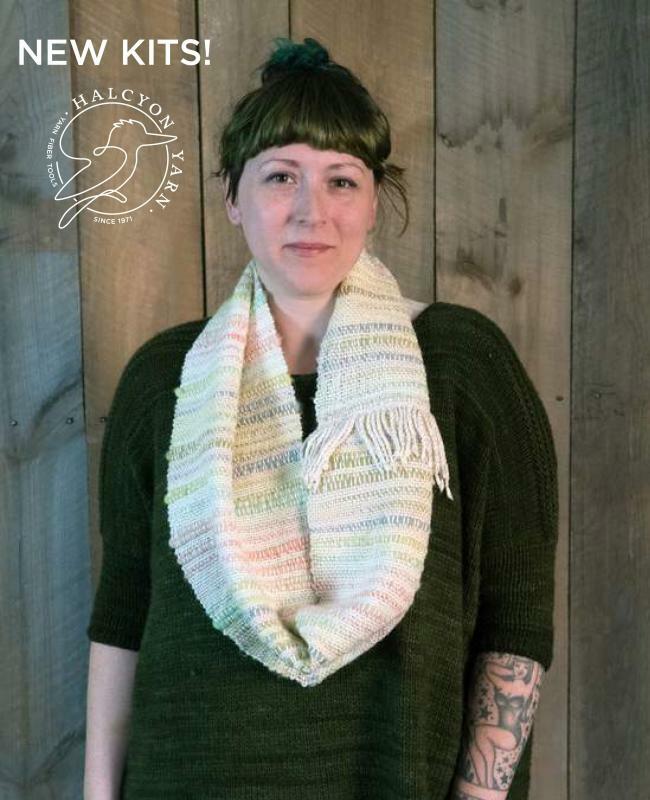 You loved the Both Sides Now - Woven Cowl Pattern Download so we chose some of our favorite color combos and we’re giving you a great deal on these new rigid heddle kits! 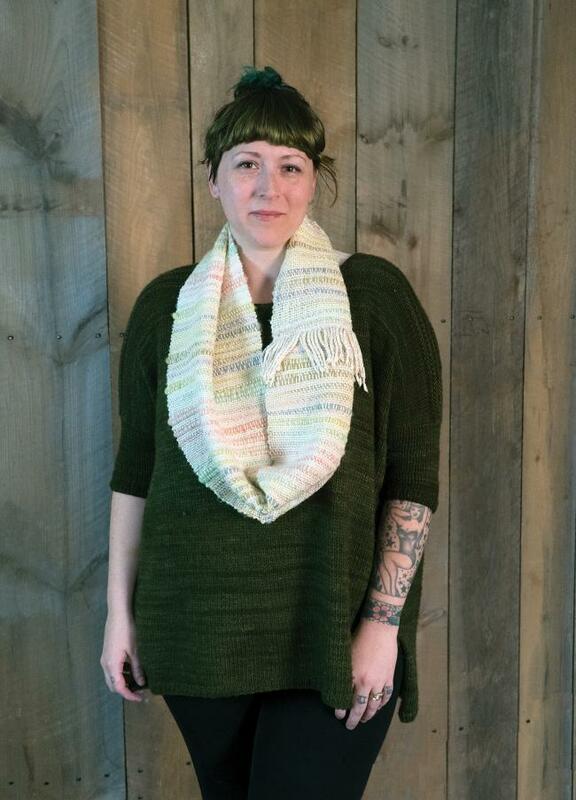 The shimmering surprise of the Both Sides Now Cowl is now available in a kit – at a great sale price! Chose your favorite from four beautiful color combos. In whimsical Bamboo Bloom and Gemstone Soft Twist Silk. Weave-Along – Team Colors with Weaving Today! 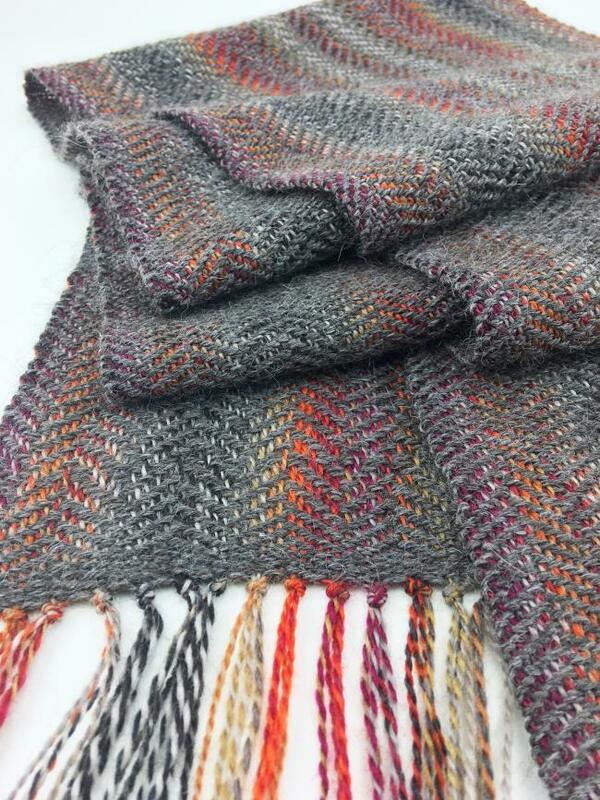 Interweave has just launched a fall rigid heddle weave-along and we’re pleased to be a part of it! The theme is “team colors,” but you can pick any combo to make a cheerful fall scarf and follow along with the fun. 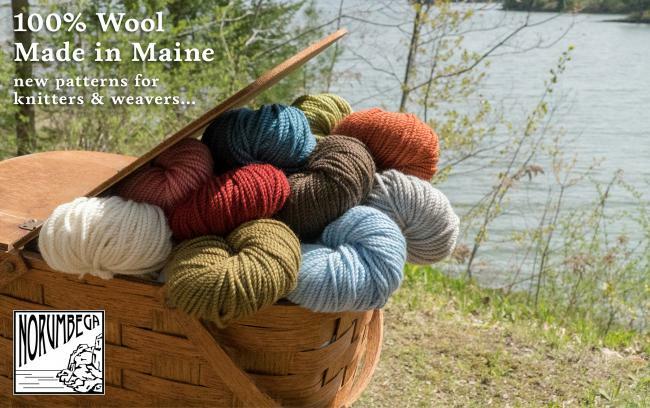 Sign up by October 31st and you could win a free yarn pack for the project! What’s old is new. Over 40 years ago, Halcyon Yarn created a yarn with a distinctively tight, pearly twist. Originally called “Scottish Tapestry,” this Aran weight 2-ply wool later became known as “Botanica.” Although this squishy, sturdy yarn was first developed for weavers, we couldn’t help but take our knitting needles and crochet hooks to it over the years.